For many Californians, their most significant asset is a personal home or residence. Just a little more than a year ago, the State of California enacted legislation to assist homeowners with the expeditious disposition of this important asset upon death. The result of this legislation is a functional estate planning tool that allows residential homeowners to name one or more beneficiaries to receive real property. In January of 2016, the California legislature enacted a law that allows California residents to use a “Transfer-on-Death” (TOD) deed. As mentioned, the deed allows homeowners to transfer real property upon death. With a TOD, a beneficiary does not have any rights to real property until the death of the transferor. The transferor of a TOD deed has the right to sell or encumber the property until death, and any beneficiary takes the real property subject to any and all recorded liens or mortgages. The TOD deed must be recorded within 60 days from the date of execution. Transferring the real property to another party prior to death. 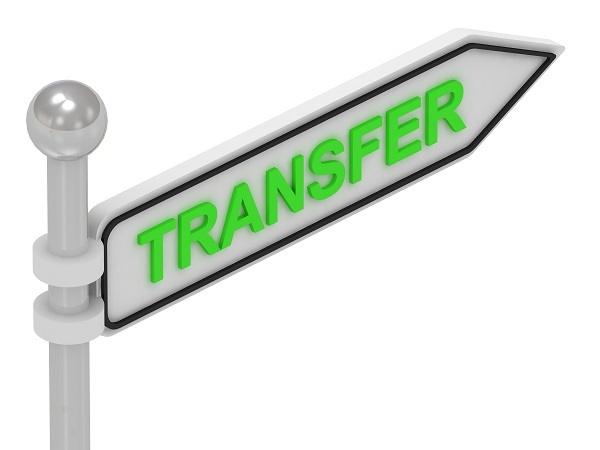 The main reason for using a “Transfer-on-Death” deed is that the transfer upon death is not subject to probate. The beneficiary must only show a death certificate and submit the necessary required documents to transfer the property by TOD deed. To learn more about “Transfer-on-Death” (TOD) deeds and other useful and important estate planning documents, contact the experienced Sacramento metropolitan area/Northern California attorneys at the Montefalcon Law Offices. Contact us online or schedule a free consultation at any of our three conveniently located offices. Telephone our downtown Sacramento office at (916) 444 0440, our south Sacramento office at (916) 399-9944, or our Concord office at (925) 222-5929.